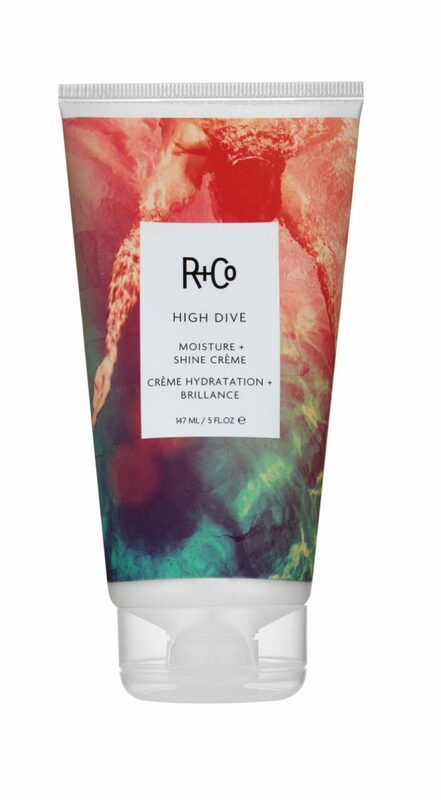 Plunge into deep hydration and reflective shine with R+Co HIGH DIVE Moisture & Shine Creme. 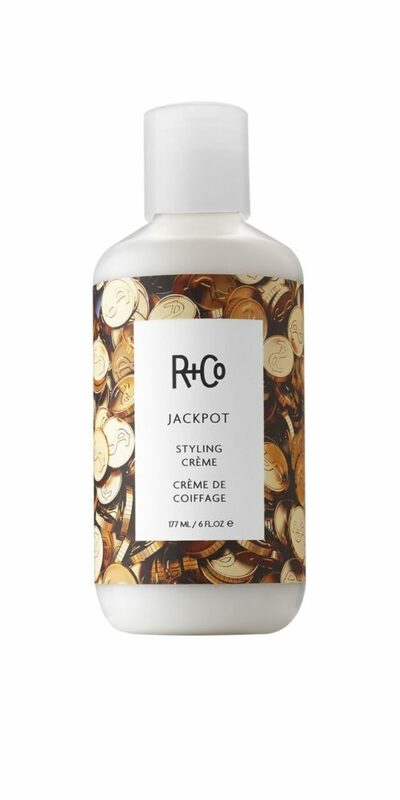 Formulated to smooth and seal the hair, it moisturizes, softens and drowns out frizz. 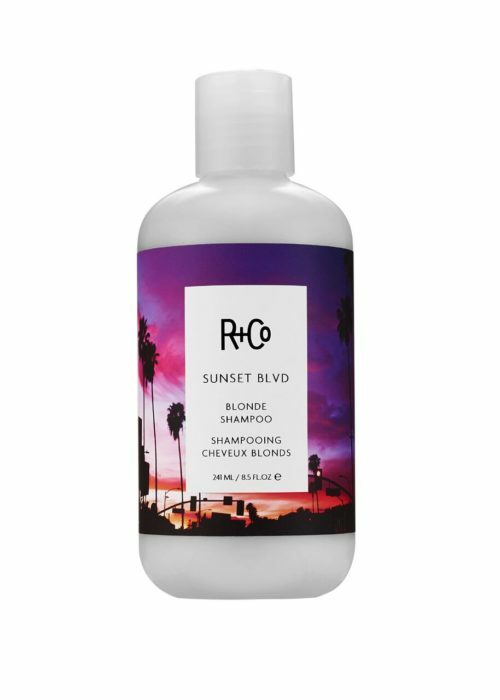 Work through towel-dried hair and air-dry or blow-dry. 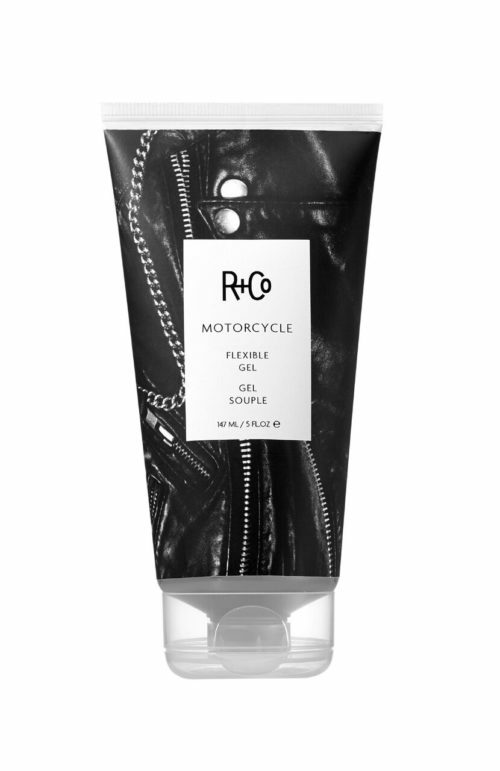 Doubles as a leave in conditioner, as well as heat protection. Sodium PCA – a naturally-occurring humectant that is also found in healthy skin, absorbs moisture from the air to deliver superior hydration and restore vitality to hair. Sunflower Seed Extract – from Argentina, conditions the hair shaft and locks in moisture to protect against external aggressors. Vitamin E – conditions and acts as an anti-oxidant and conditions to prevent damage.